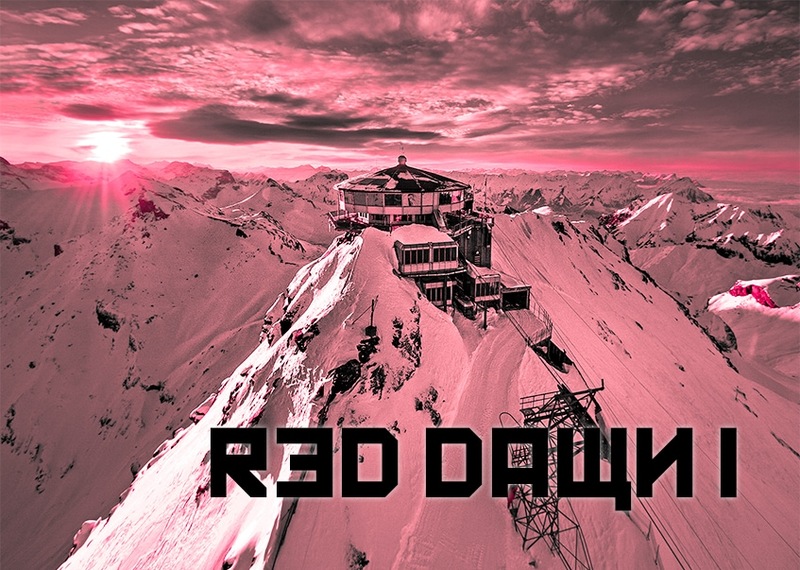 Red Dawn I is one of our free Lightroom presets that adds a stunning red hue to your images. This preset will augment your images and make them stand out in a unique and fascinating way. This red Lightroom preset works well with a variety of photos. It takes stylized approach to imagery and accentuates landscapes and cityscapes. Not only does it add a cherry-red hue but it drops the other colors creating what is essentially a black, white and red photograph. In the photo below, Red Dawn I transforms this yellow and blue landscape to a rose-toned scene. It's surreal and artistic without being overbearing. The luminosity of the image is retained only the colors are red-shifted. As shown below, the blue and yellow image is transformed into a red-intensive image. However, it isn't too strong and is nearly a scarlet filter that elicits a surreal, sanguine and captivating feel to photographs. It's a red filter for your images that will change things up and make a photo stand out. The photo below highlights the versatility of the Red Dawn I free Lightroom preset. Red Dawn I transforms a cityscape into a futuristic robot-vision depiction. In a variety of films robots are often depicted as viewing everything with a red filter like Red Dawn I. This creates a futuristic and dystopian feel. It will add an artistic flare to one or even a series of photos. 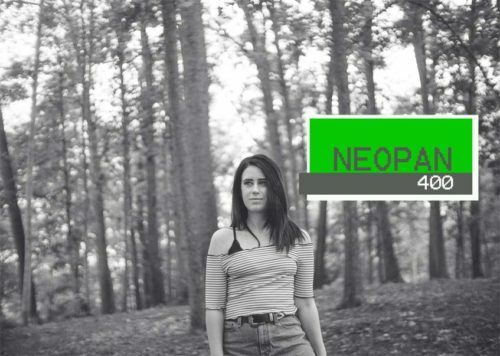 This free Adobe Lightroom preset is available for download right now. 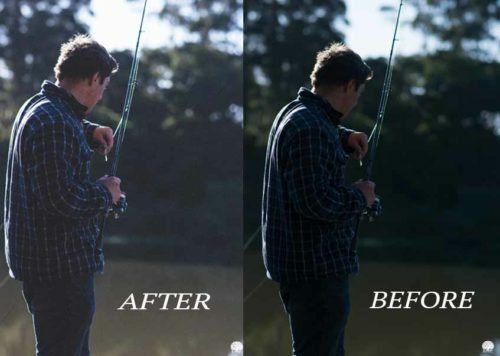 You can transform your images with this ruddy, crimson filter. 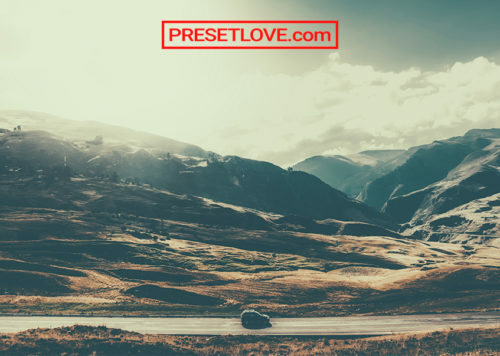 Whether you use it as is to make your photos pop in a singular way or as a starting point adapt to your specific image Red Dawn I is the Adobe Lightroom preset that accentuates red colors.